GOTEE RECORDS ANNOUNCES NEW ARTIST TERRIAN. Debut Song and music video "God With Us" available now. Member of TobyMac's Diverse City Band - Seen on Hits Deep Tour. 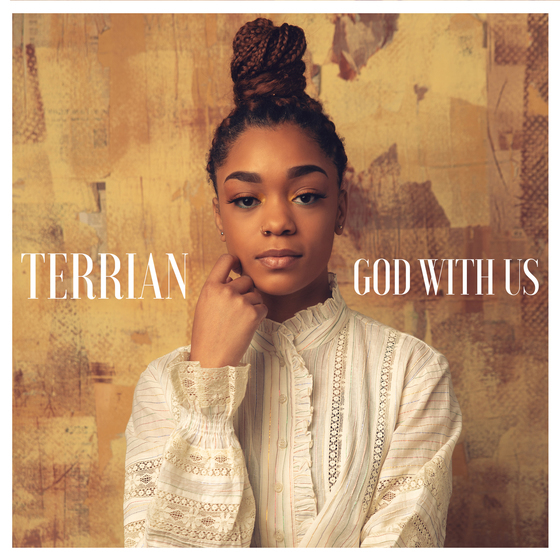 NASHVILLE, TENN. (APRIL 12, 2019) Gotee Records welcomes a new artist, Terrian, to the family with the release of her debut song and music video, "God With Us," available now. The song was produced by Chuck Butler (Tauren Wells, India Arie) and co-written by Terrian. A familiar face to concertgoers, Terrian joined TobyMac's Diverse City band in 2017 - being seen on the last two Hits Deep tours. Terrian was born and raised in Memphis, TN where she has rooted herself in community and mentorship being part of AngelStreet Memphis. AngelStreet mentors girls through musical training in areas with limited artistic opportunities while empowering the girls to understand their value, discover their purpose and become creative leaders. 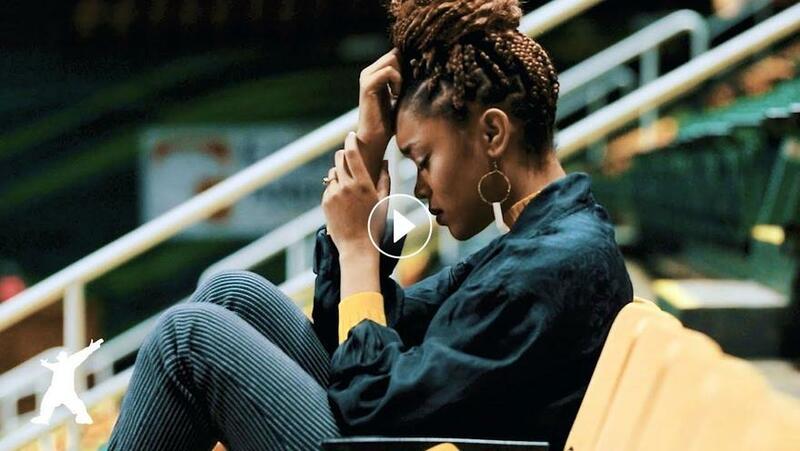 In addition to her debut song, Terrian is featured on TobyMac's "Scars (Stereovision Remix)" that released last week and on the praised The Beatitudes Project from Stu G.
AngelStreet is a 501(c)(3) nonprofit organization. All donations are tax deductible charitable contributions to the extent allowable by law.